Mineral Membrane Complex is a combination of Calcium, Magnesium and Potassium combined with the patented substance. The 2-AEP is what makes these essential minerals absorb in your body so effectively. 2-AEPCalcium 2-aminoethylphosphate (Ca-AEP or Ca-2AEP) is a vital component in the structure of cell membranes in the human body. 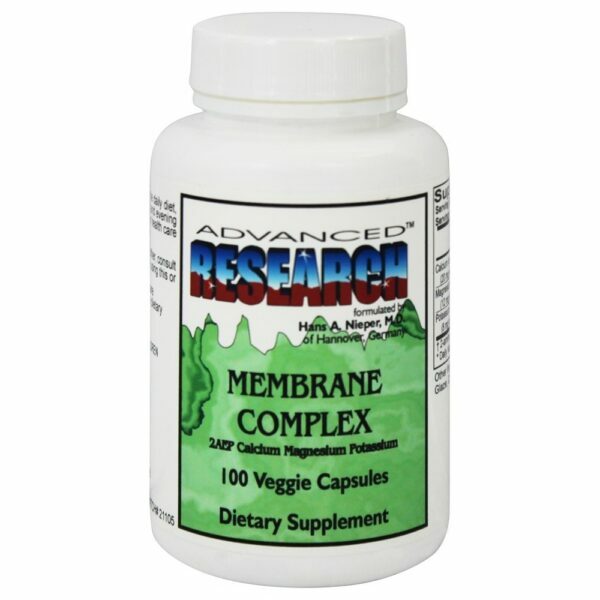 Ca-AEP has been shown to help maintain cell membrane integrity and improve cellular functions. Mineral Membrane Complex is a combination of Calcium, Magnesium and Potassium combined with the patented substance; 2-AEP. 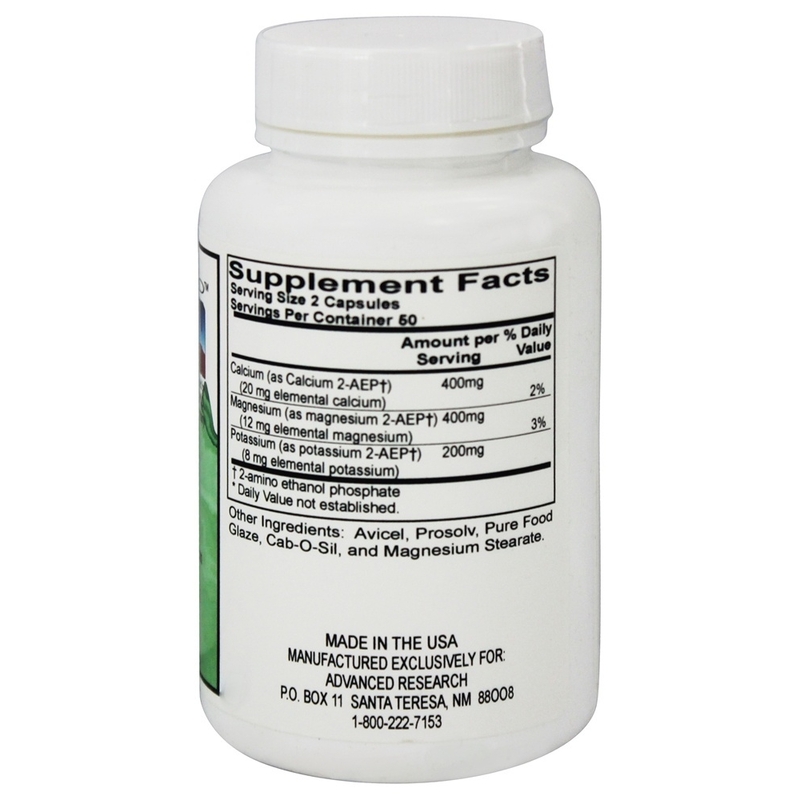 The 2-AEP is what makes these essential minerals absorb in your body so effectively. 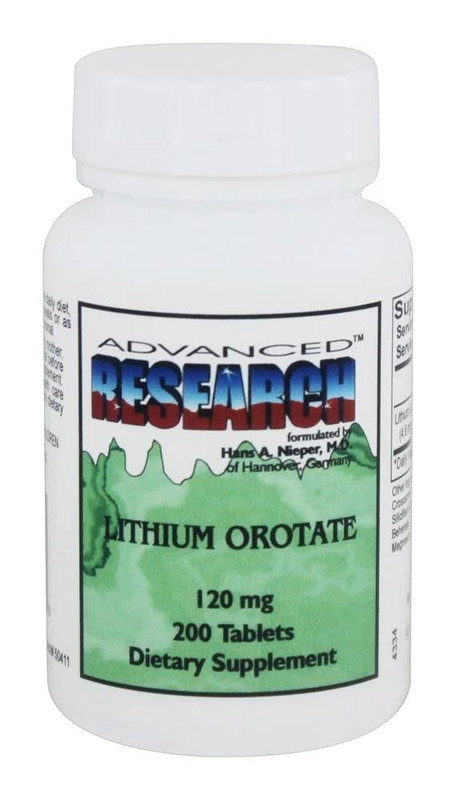 Advanced Research formulated by Hans A. Nieper, M.D. of Hannover, Germany. 2-AEPCalcium 2-aminoethylphosphate (Ca-AEP or Ca-2AEP) is a vital component in the structure of cell membranes in the human body. Ca-AEP has been shown to help maintain cell membrane integrity and improve cellular functions. It was patented by Dr. Hans Alfred Nieper and Franz Kohler. Ca-AEP has been shown to help maintain cell membrane integrity and improve cellular functions. It was patented by Dr. Hans Alfred Nieper and Franz Kohler. 2-AEP plays a role as a component in the cell membrane and at the same time has the property to form complexes with minerals. This mineral transporter goes into the outer layer of the outer cell membrane where it releases its associated mineral and is itself metabolized with the structure of the cell membrane. Advanced Research - Membrane Complex - 100 Vegetarian CapsulesSupplement FactsServing Size: 2 Capsule(s)Servings Per Container: 50Amount Per Serving %DVCalcium (as Calcium 2-AEP)400mgMagnesium (as Magnesium 2-AEP)400mg Potassium (as Potassium 2-AEP)200mg *Daily Value Not Established. ****Percent Daily Values are based on a 2,000 calorie diet. Your diet values may be higher or lower depending on your calorie needs. 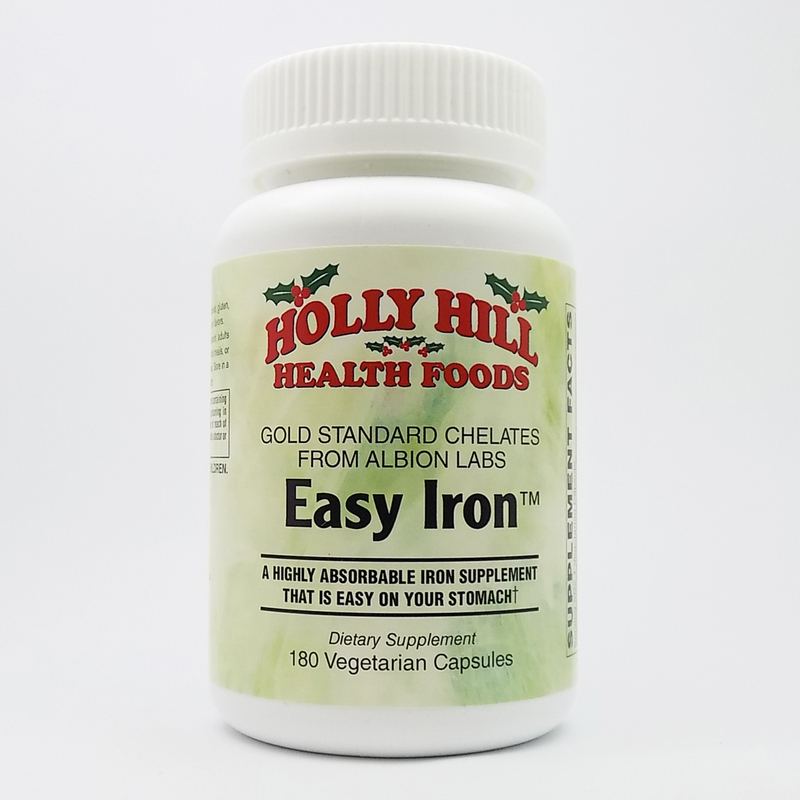 Other Ingredients: Duratex, Avicel, Cab-O-Sil, Magnesium Stearate, Pure Food Glaze. 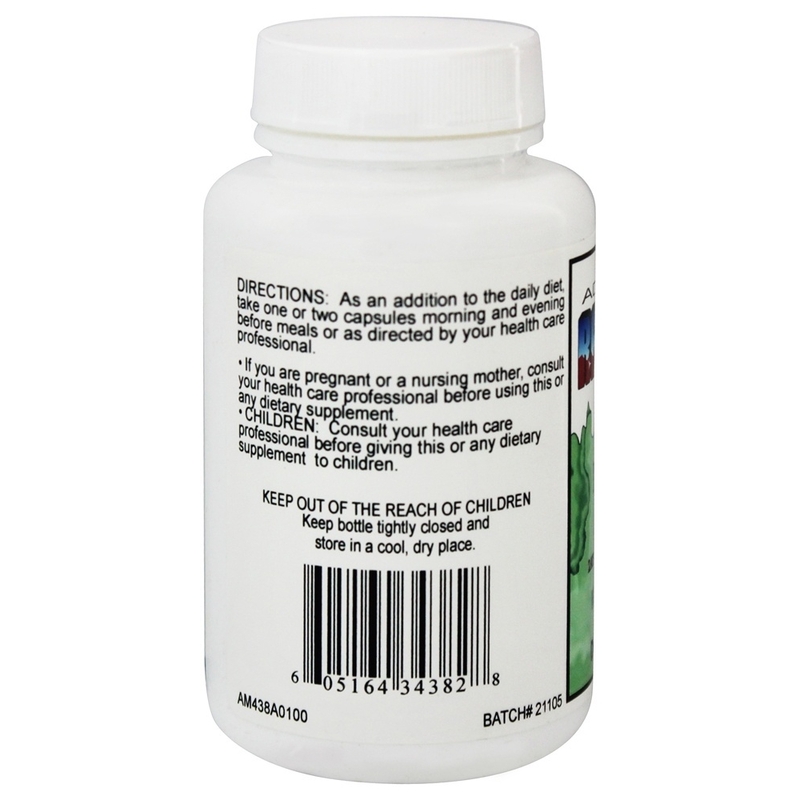 As an addition to the daily diet, take one or two capsules morning and evening before meals or as directed by your health care professional. 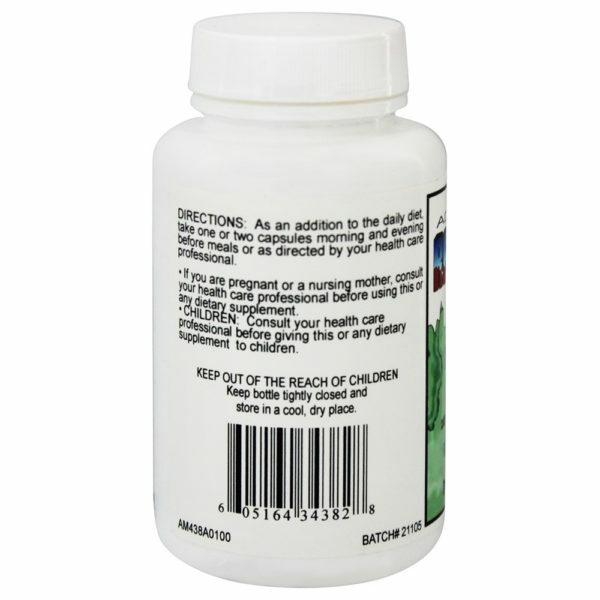 If you are pregnant or a nursing mother, consult your health care professional before using this dietary supplement.Children: Consult your health care professional before giving this or any dietary supplement to children. Keep out of the reach of children. Keep bottle tightly closed and store in cool, dry place. Keep out of reach of children. Other Ingredients: Duratex, Avicel, Cab-O-Sil, Magnesium Stearate, Pure Food Glaze.